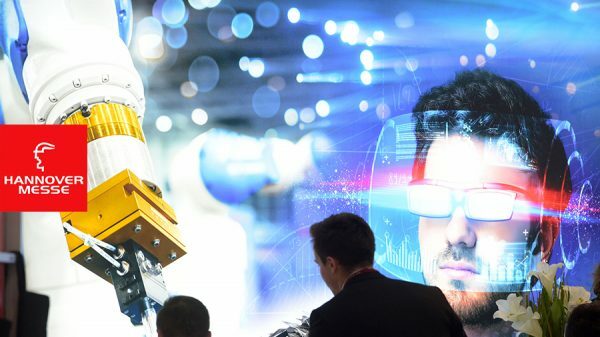 Visit Derdack at this year’s Hannover Messe to learn how customers automate and mobilize service dispatching and mobile incident management on the plant floor with Derdack Enterprise Alert. The solution represents an essential Industry 4.0 element with rapid deployment and fast ROI. Incident alerts and service jobs are directly and automatically communicated to responsible and available service engineers by using mobile push, voice, instant messaging, text and other channels. Alert delivery, acknowledgement, response and comments are tracked and escalations are fully automated. Smartphone apps for all platforms provide convenient and efficient mobile incident and service job management. Existing machines, MES andSCADA systems can be integrated easily through various interfaces. This enables a closed-loop incident handling for a super-fast and super-effective incident response and resolution. Derdack is a long-standing member of Bitkom and will be part of the Bitkom Innovation Area & Forum Industry 4.0. Don’t miss our CEO Matthes Derdack’s presentation on automating maintenance and incident alerting on the plant floor and learn how to respond 10x faster to critical and major incidents in your manufacturing processes. Learn about the application of smartphone apps to respond to incidents anywhere on the plant floor. Join our live demo on true plant floor mobility.